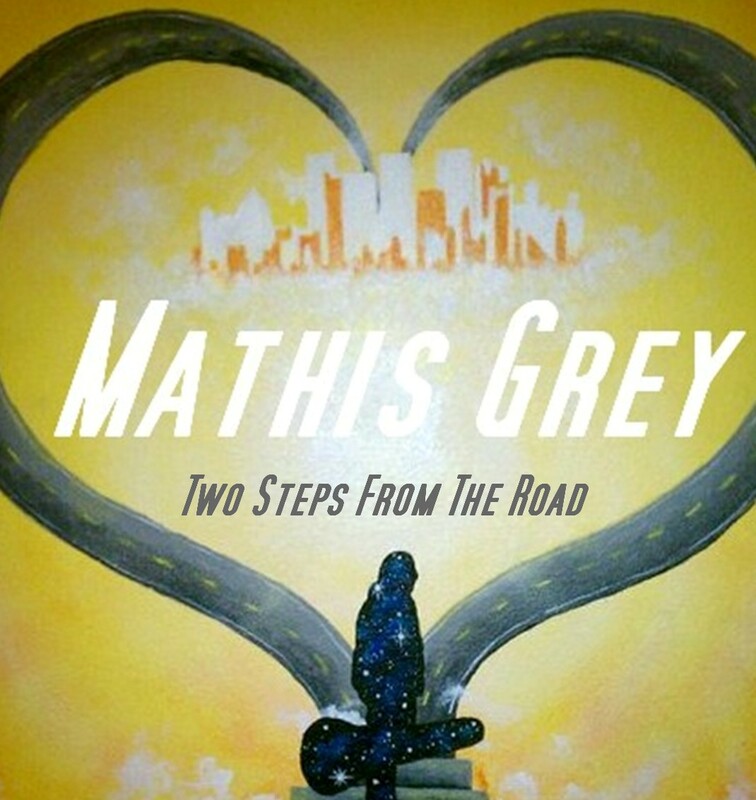 Mathis Grey’s new album “Two Steps From The Road” is for sale at Emusic!! 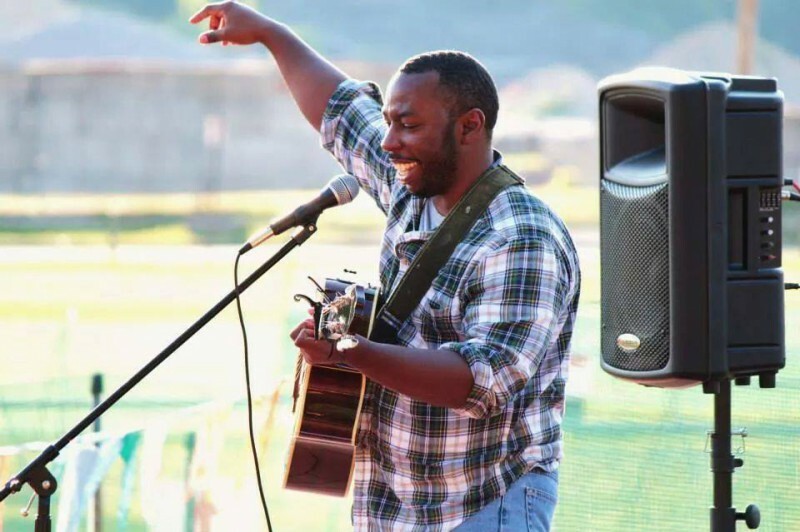 .49 cent a track and $5.88 or 6 bucks plus tax for the full album “Two Steps From The Road” already picking up a lot of buzz and still has tons of time to grow. Go and grab it! !